Larger ink pads are available. Call for a quote. 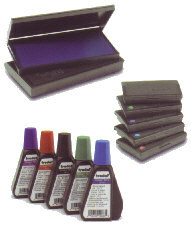 Many other inks are available to mark almost any surface. Call for details.